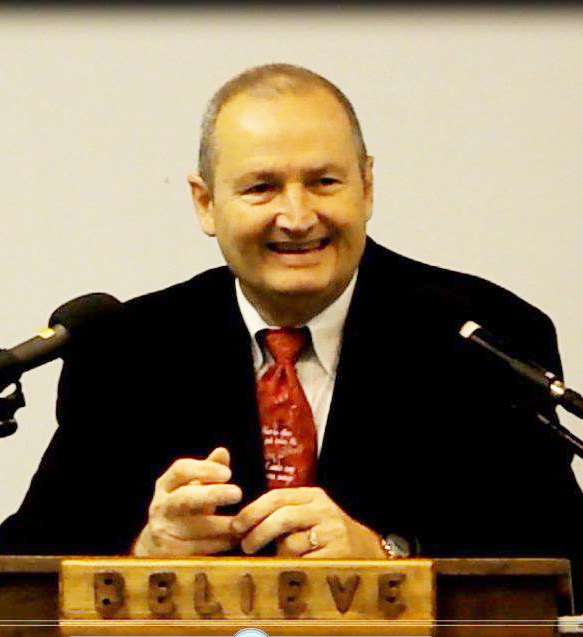 Description: Charles Capps, well-known Bible teacher, has been teaching believers for over twenty-five years on the subject of faith. 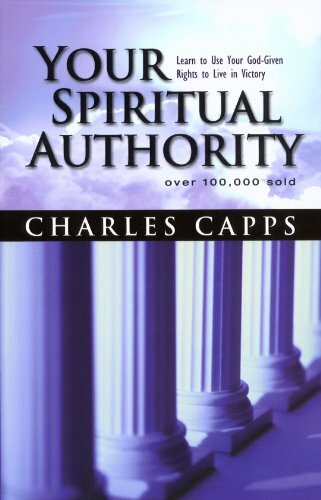 In Your Spiritual Authority Capps focuses his teaching on the believer's identity in Christ. You will learn that the name of Jesus gives believers authority in three worlds - beings in earth, beings under the earth, and beings in heaven. God has restored the believer's authority in the earth through the rebirth of the human spirit and has given back that which Satan stole from Adam. 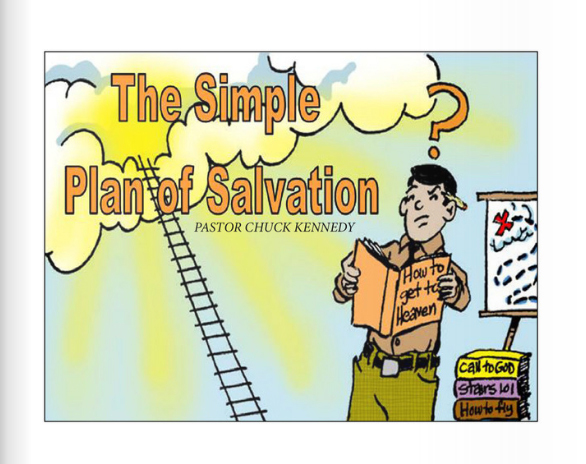 This newly packaged version of this breakthrough teaching will unleash new life and faith in your life.